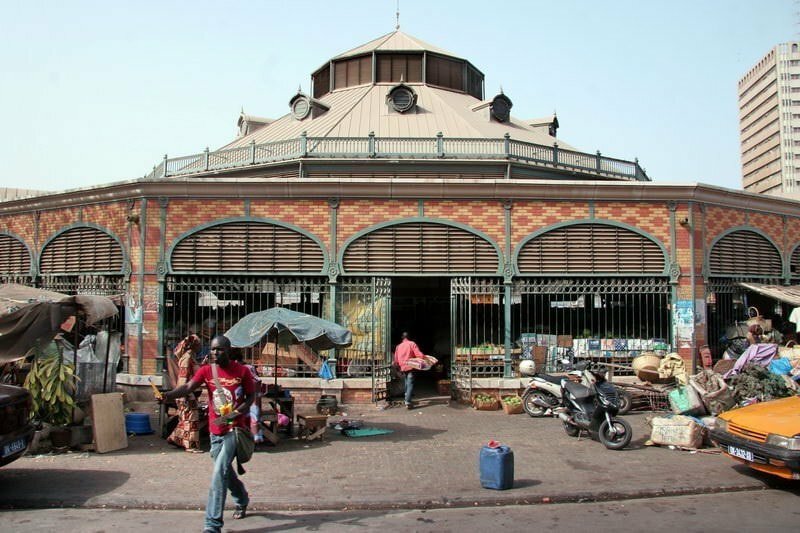 Located in the city center this market is classified as a historic monument because of its unusual architecture. Fruits and vegetables, meat and fish. This is one of the most popular markets, so you will find people all year long. For local art lovers, there are several artisans with whom you can find musical instruments or accessories in traditional printed fabrics.